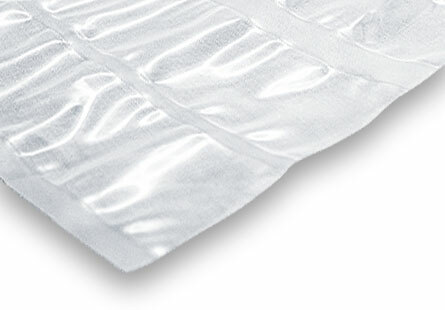 It allows the bag to be opened easily without needing scissors or other utensils because of the incision made on one side. 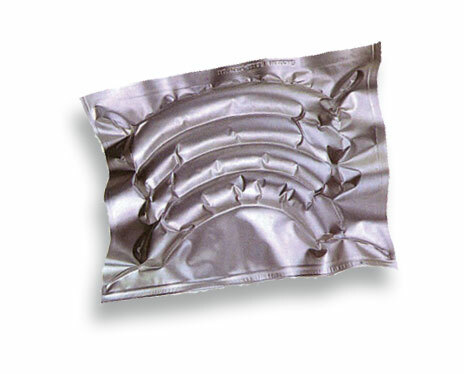 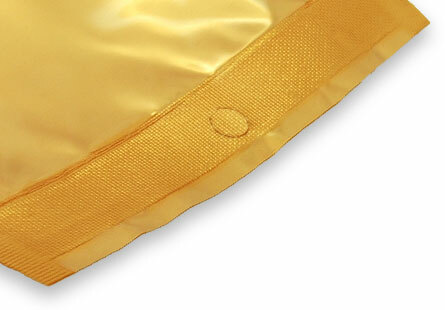 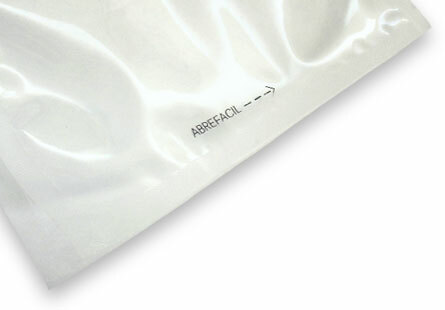 You can order the bags with handles to facilitate the orderly placement of the vacuum bags in your clients’ showcase. 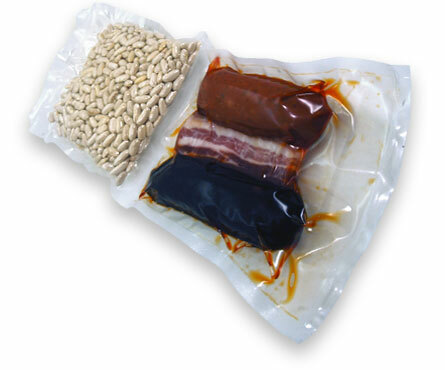 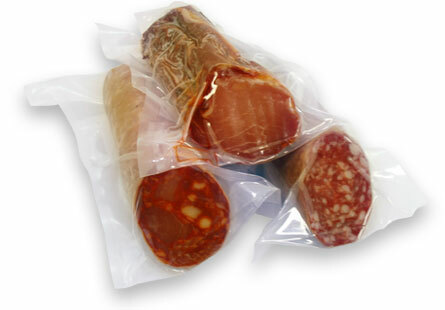 The option of making double or triple bags; which offers you the option to present two or three different products horizontally in the same bags, each one packaged separately. 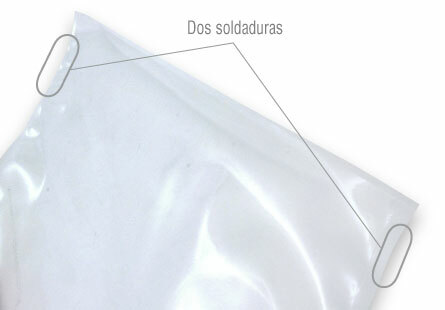 The option of making medium bags; which offers you the option to present two different products vertically in the same bag, each one packaged separately.